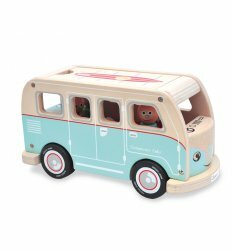 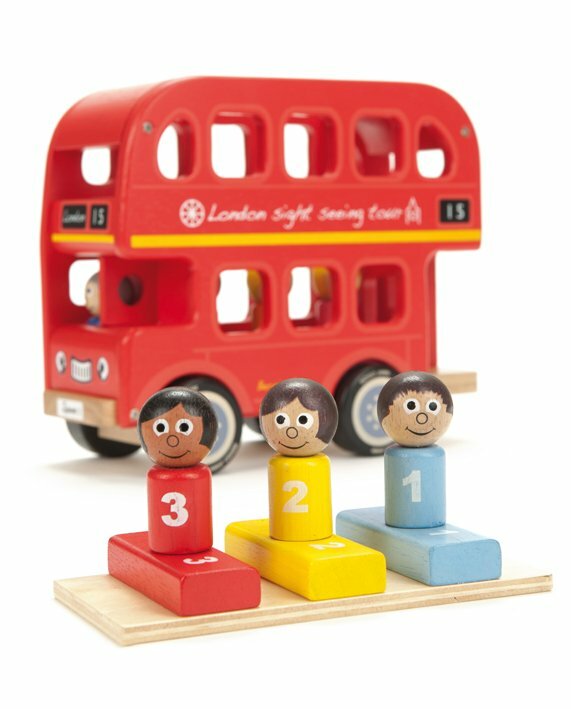 Bernie's Bus is an educational and fun toy to play with. 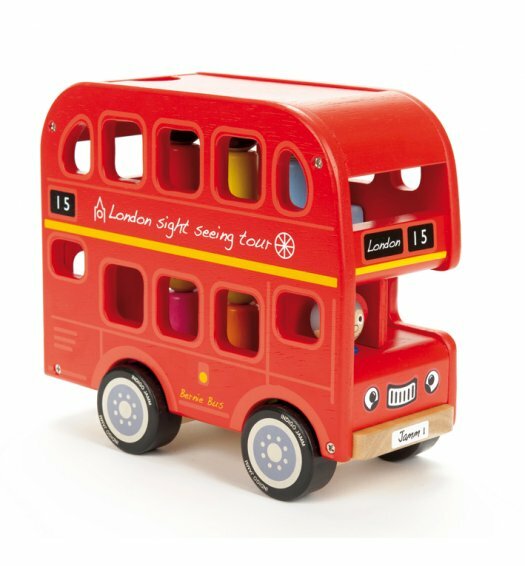 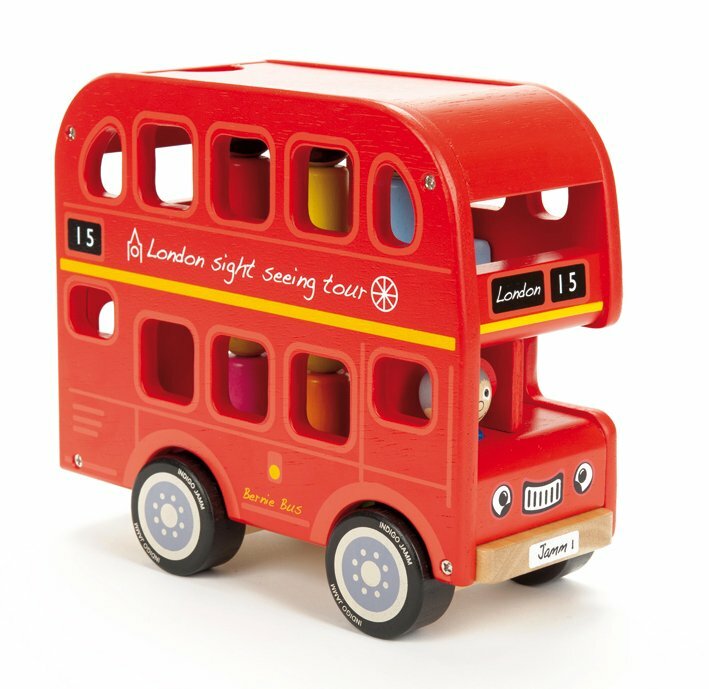 Match the passengers by colour or number to their seats in this lovely London Bus. 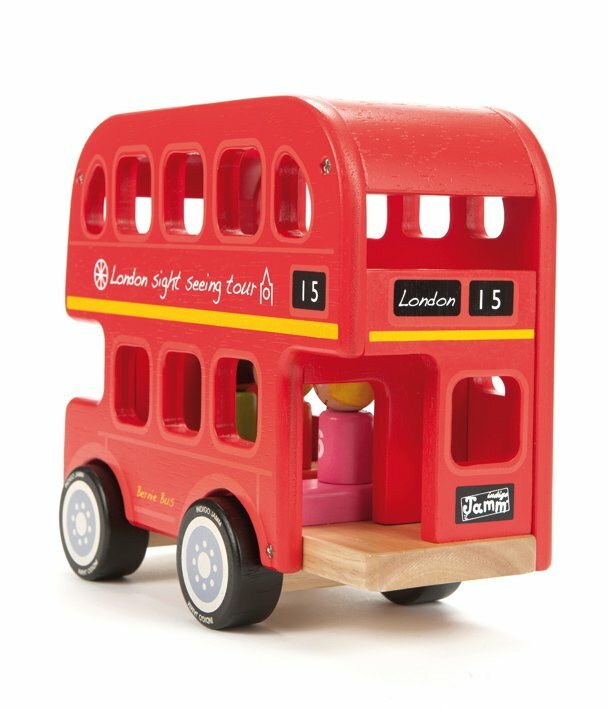 Features a removable roof and top floor to allow easy access for small hands. 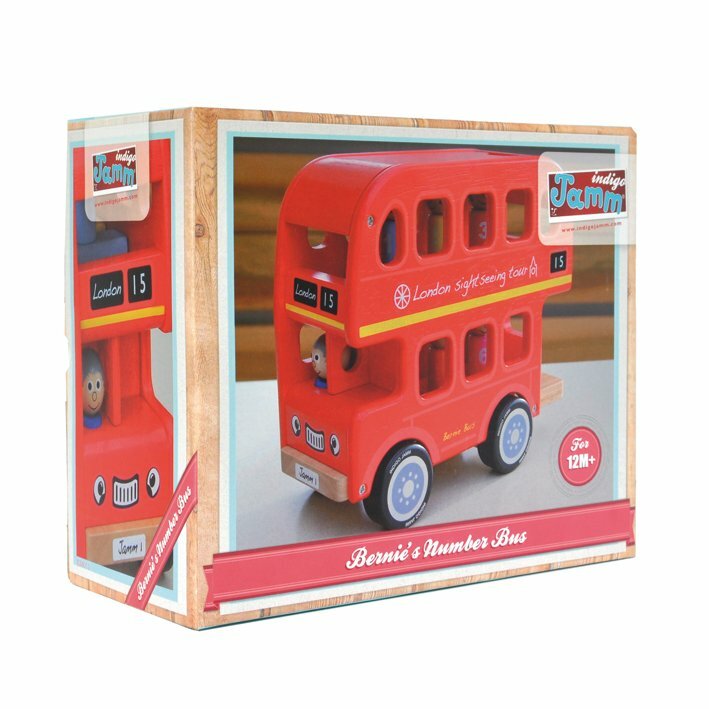 An excellent toy which helps to promote fine motor skills and hand to eye co-ordination.